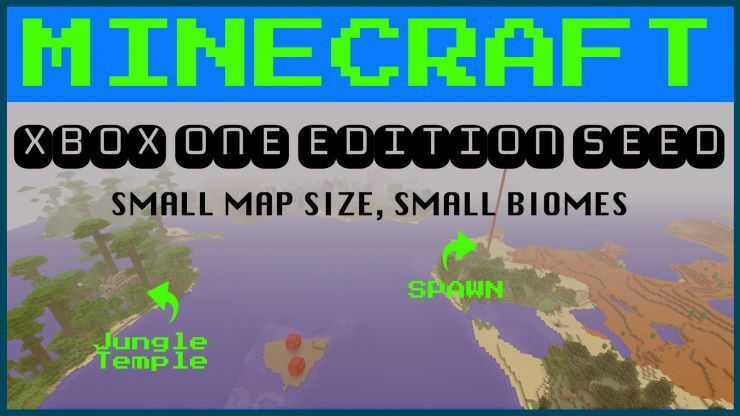 Tons of Minecraft Xbox One Edition Seeds to choose from, both small and large maps. 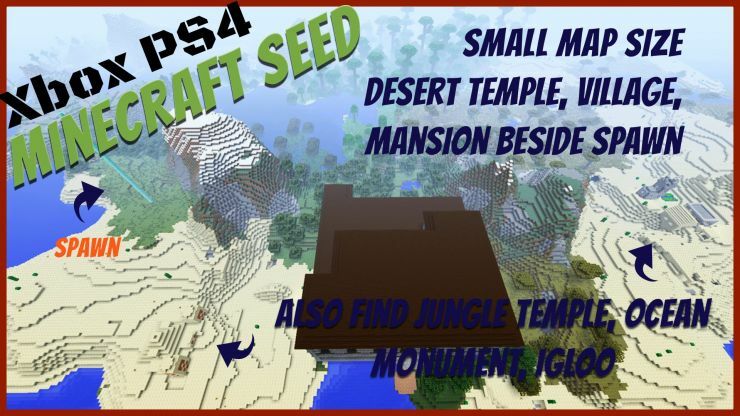 You’ll find the seed #, coordinates, photos, and videos of the seed. *And videos of the seed. 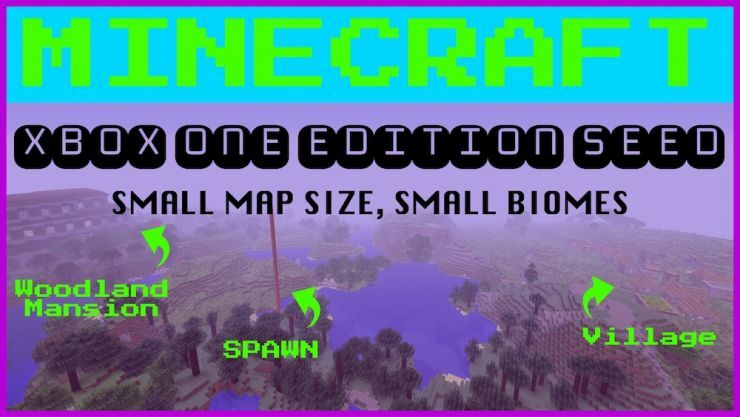 Since the Xbox One Minecraft was updated with the Better Together/Bedrock version, this version is no longer being updated. You can still play it, but they don’t add any new items. That means that most of these seeds will work for you as long as you use the same seed # (including the “ – “ if there is one). 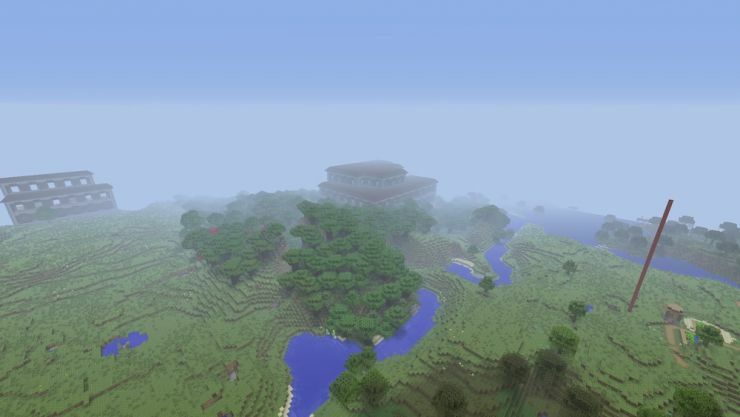 I recommend loading the map in creative prior to starting a creative game to make sure the seed loads properly for you, especially if it’s really old. 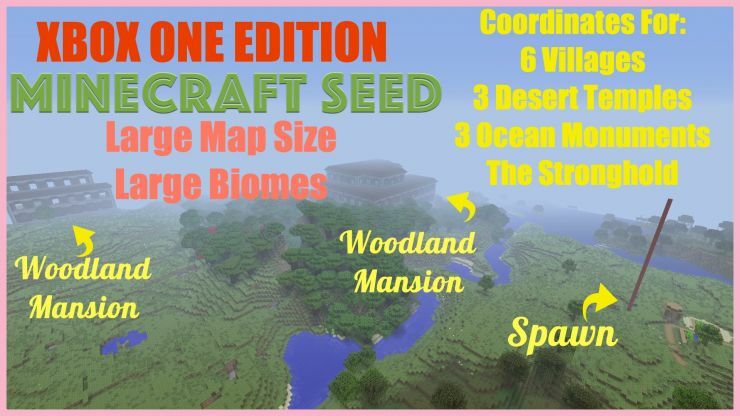 Also make sure you check out the map size and use the same map size when first loading the seed. 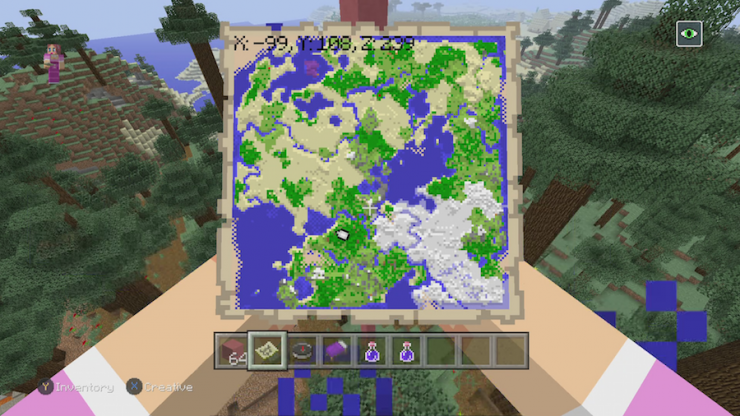 The nice thing with the small maps is that you can always resize them later before loading in the seed in a survival game without losing achievements. Structures tend to remain the same but then you’ll have a larger play area. Happy mining! 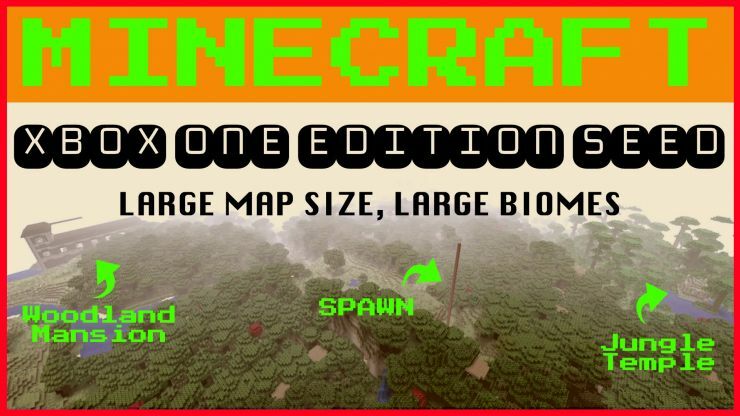 Since this game is no longer bewing updated and because they offer changing to the Bedrock edition for free. 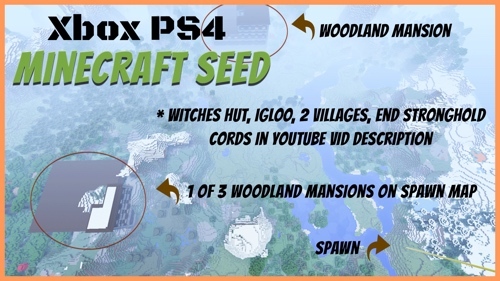 I don’t post seeds very often for this version. I feel like probably most people will switch versions, especially as they’ve improved the Bedrock version so much. 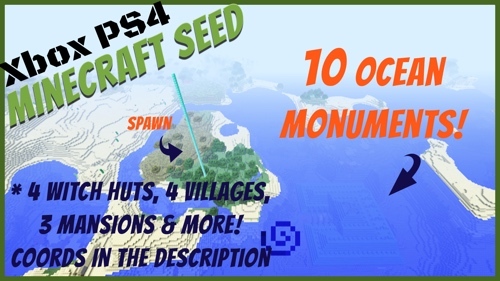 However I do post seeds every Saturday on my YouTube Channel and so I do slip in the odd Xbox One Edition seed.